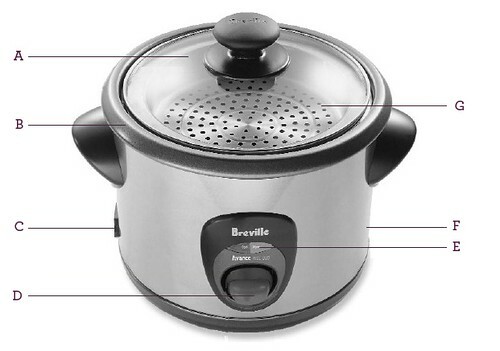 The RC19XL Gourmet Rice Duo – 10 Cup – Stylish brushed stainless rice cooker that makes up to 20 cups of cooked rice and includes 2 stack-able steaming trays. The stainless steel trays allow you to steam seafood, poultry or vegetables while simultaneously steaming rice. It’s rice at it’s best. And then some.